The story of Tiger of Sweden suits began in 1903 in a small town off the west coast of Sweden. It is a true tale that spans over 100 years and has been pushed forward by brave and innovative minds. Tiger of Sweden has survived World War II, the death of their CEO, and many decades of change in the world. 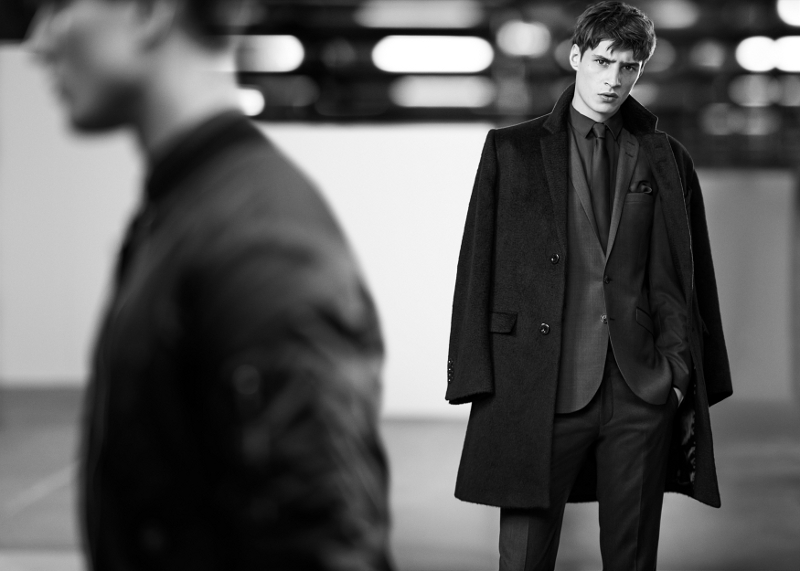 In recent years, Tiger of Sweden created and accomplished “taking the suit out of the bank, and on to the streets”. Tiger designed suits where the jackets could be worn without a tie, and worn with jeans. They designed suits to fit so well, that one would forget to take his suit off at the end of the night because it fit so comfortably. Tiger of Sweden had succeeded in creating “The 24/hr Suit”. Even though Tiger of Sweden has been ever evolving and redefining themselves around the changes in time, they have an expression that they practice, “A Different Cut”. This expression describes what one can accomplish with fabrics, scissors, threads and stitches: a well practiced state of mind. It is a sentiment that is used to design Tiger of Sweden suits; comprised of quality materials, modern design and the perfect fit. Tiger of Sweden is now in stores on 3 continents, and continuing to grow.